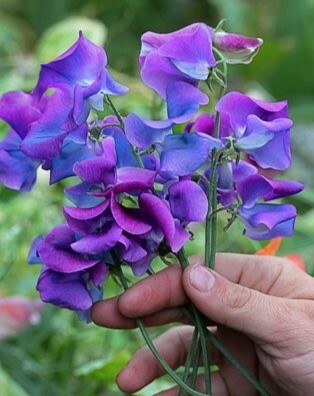 Join us, for our Annual Sweet pea and Flower show a must-see. We have several local schools competing this year so come along and support and encourage our young gardeners. We have also included Herb and Vegetable categories. 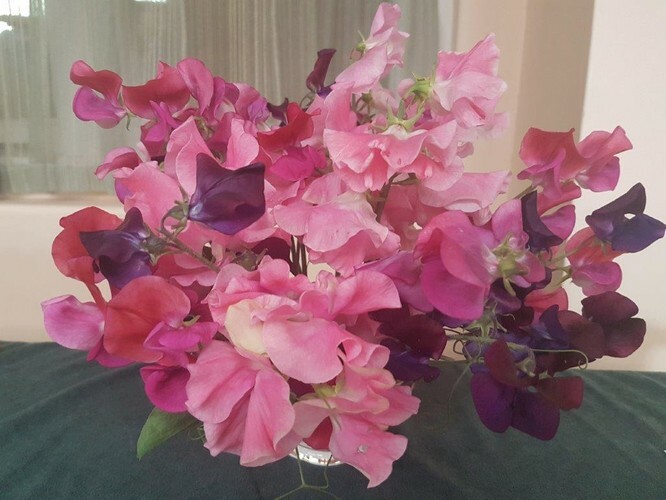 Take this opportunity to enjoy some of these amazing blooms grown with loving care; sweet peas, carnations, dianthus, roses, iris, lilies, cacti, succulents, and more... plus Pot plants, Posy bowls, children's sand saucers, and of course wonderful Floral Art. 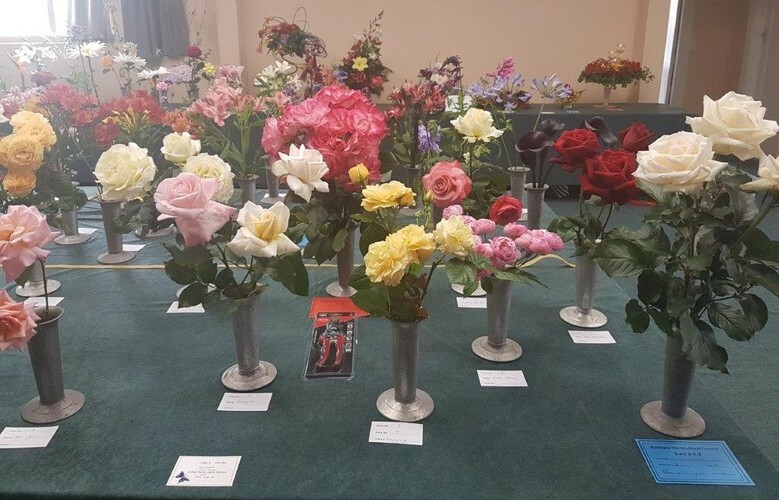 If you or your children would like to enter see contacts below.There are some wonderful Cups and Trophies to be won and Dr. Keith Hammett QSM will be on site with his. There will be plants, and crafts for sale. We have a small Café set up where you can get a Devonshire tea with home-made scones, jam and cream. Yum! 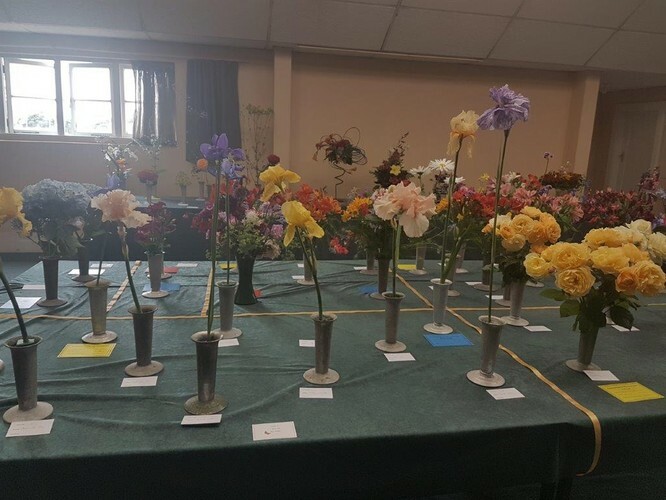 This is also a great opportunity to get some free advice from experienced gardeners and horticulturists, and to find out more about all the garden clubs and societies available around Auckland that might be suitable for your needs. Diane Griffin - 021 1359613 or Jannene Alexander - 027 5624320 or Email - aucklandhc4@gmail.com.